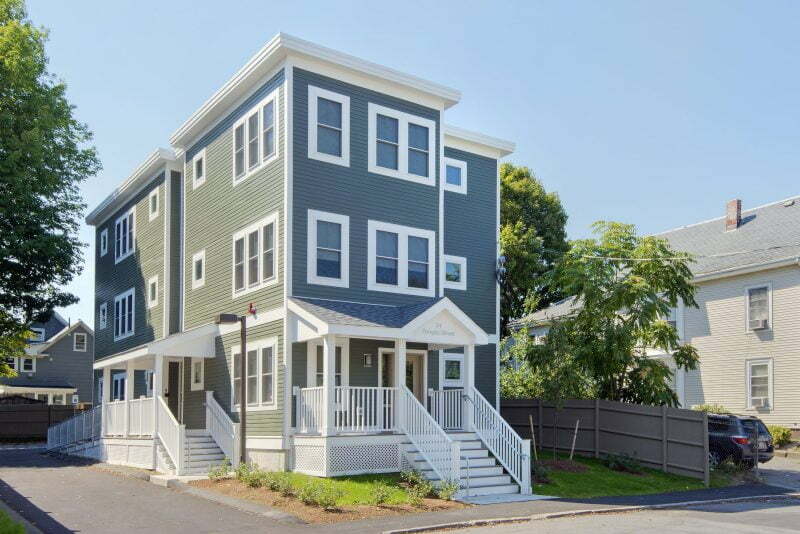 Developed by Coalition for a Better Acre in collaboration with Veterans Northeast Outreach Center, the 27-unit Welcome Home Apartments provides homes and supportive services for veterans. 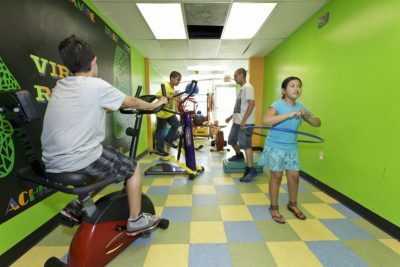 Between 2001 and 2012, Children’s Investment Fund provided over $80,000 in loans and grants to Community Action, Inc. for facility improvements. Attendees of CWC’s annual conference participate in one of the 30 workforce development training sessions offered. CEDAC is a public-private community development finance institution that provides financial resources and technical expertise for community-based and other non-profit organizations engaged in effective community development in Massachusetts. CEDAC’s work supports three key building blocks of community development: affordable housing, early care and education, and workforce development. 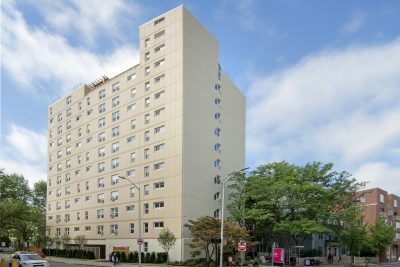 CEDAC is also active in state and national housing preservation and supportive housing policy research and development and is widely recognized as a leader in the non-profit community development industry. Non-profit developers are often at a disadvantage when it comes to accessing the seed capital critical to making any project a success. CEDAC helps community development corporations and other non-profit developers by providing them early stage capital financing and technical assistance throughout the development process. CEDAC Housing’s financing options, which include predevelopment, acquisition, and bridge lending, provide developers with the patient capital to acquire property, hire a team of professional consultants that are needed for moving a development forward, and assemble financing packages to complete the projects. Children’s Investment Fund (the Fund) helps non-profit, community-based child care providers develop high quality early care and education and out-of-school time learning space. The Fund provides child care providers with capital resources needed to expand, renovate, and upgrade their facilities and the technical assistance they require to complete their projects. 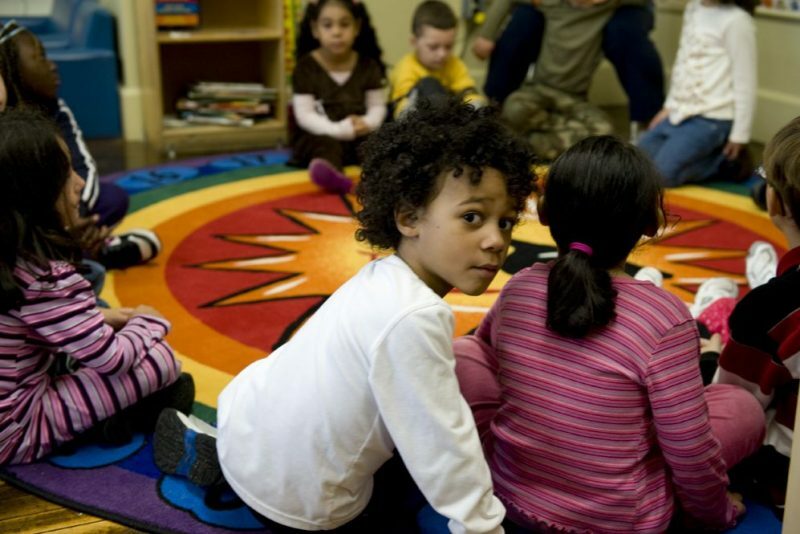 Along with the Massachusetts Department of Early Education and Care, CEDAC and the Fund help to administer the Early Education and Out of School Time (EEOST) Capital Fund, the first child care capital fund established through community development legislation. 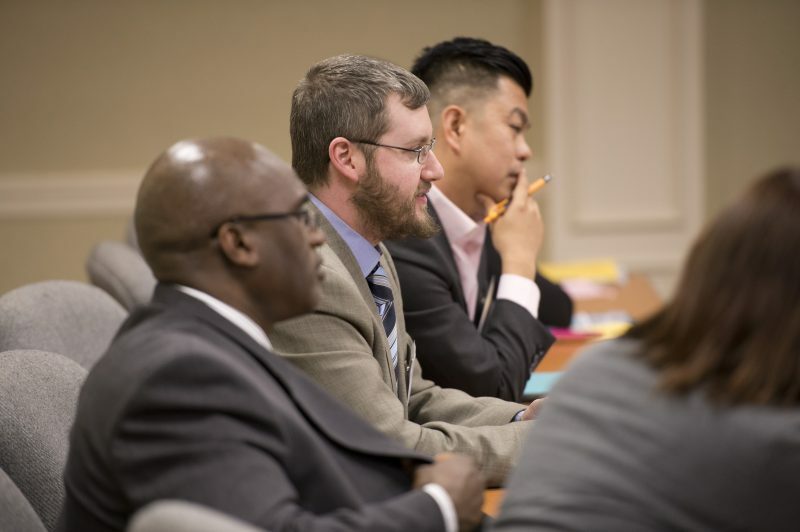 CEDAC is the founding partner of the Commonwealth Workforce Coalition (CWC), which was transferred to the Center for Social Policy, based at the McCormack Graduate School of Policy and Global Studies at the University of Massachusetts Boston. CWC works with community-based workforce development professionals to ensure they have the tools to help job seekers in their communities. 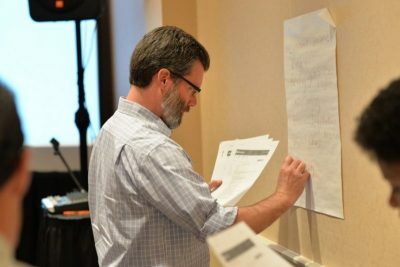 CWC holds workshops, trainings, and the annual Sharing Skills ~ Building Connections conference, which provide resources to improve skills training, education and job placement services within the workforce development sector. CWC focuses on building the skills and knowledge of direct service and program management staff; supporting increased communication networks and connection among practitioners and other system stakeholders; and developing and strengthening leaders within the workforce development field. CEDAC's initial investment in the effort enabled us to move this project [Stevens Memorial Senior Housing] forward. Their assistance was essential in allowing us to partner with Ludlow to create senior housing in an absolutely ideal location. Peter GagliardiPresident and CEO of HAP, Inc.